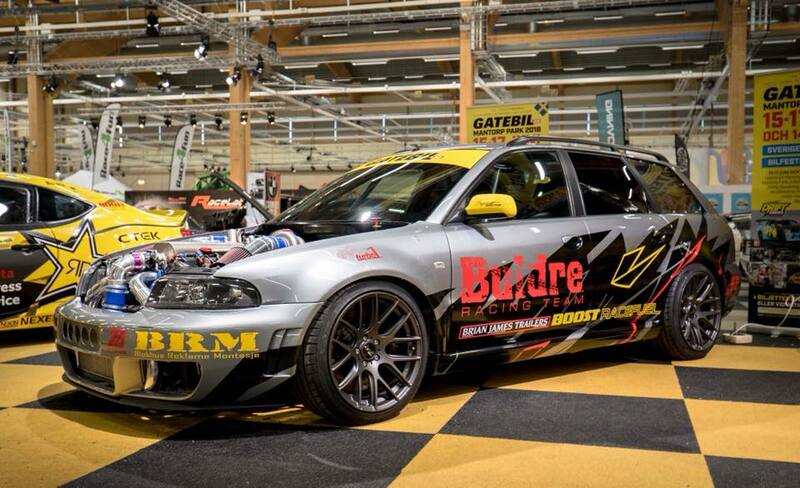 Mazhar Iqbal enjoys drifting his 2001 Audi B5 RS4 with his friends from Buldre Racingteam in Norway. 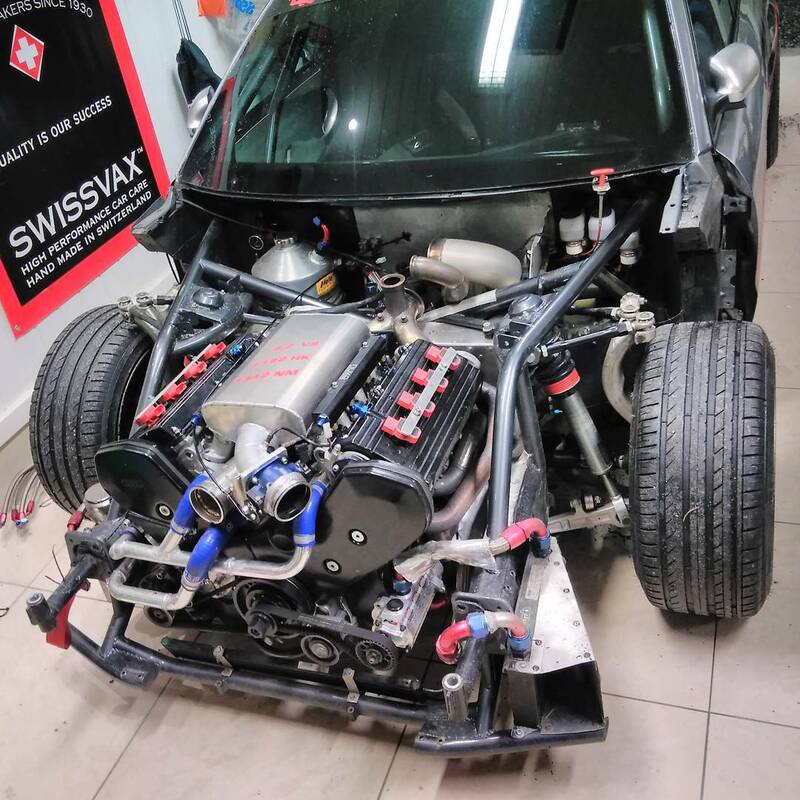 Mazhar replaced the RS4’s twin-turbo 2.7 L V6 with a twin-turbo 4.2 L Audi 32v V8 (1st gen S6). 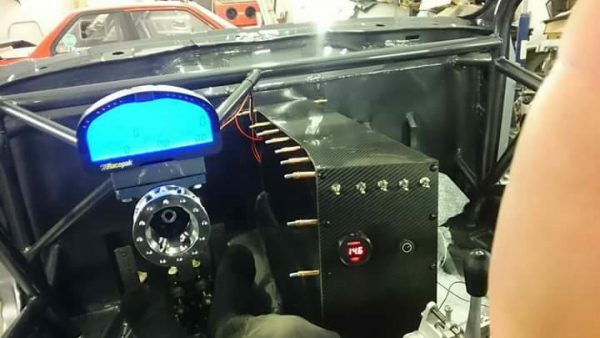 The V8 makes 1,065 hp and 1,248 Nm (920 lb-ft) to all four wheels thanks to E100 race fuel and twin Owen Developments GTB turbochargers making 2 bar (29 psi) of boost. 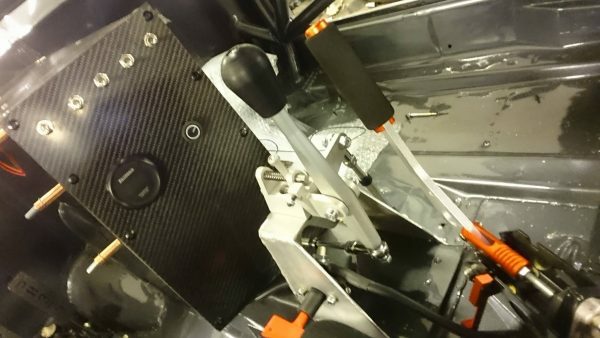 He estimates the engine is making about 1,330 hp and 1,562 Nm (1152 lb-ft) of torque at the crank. 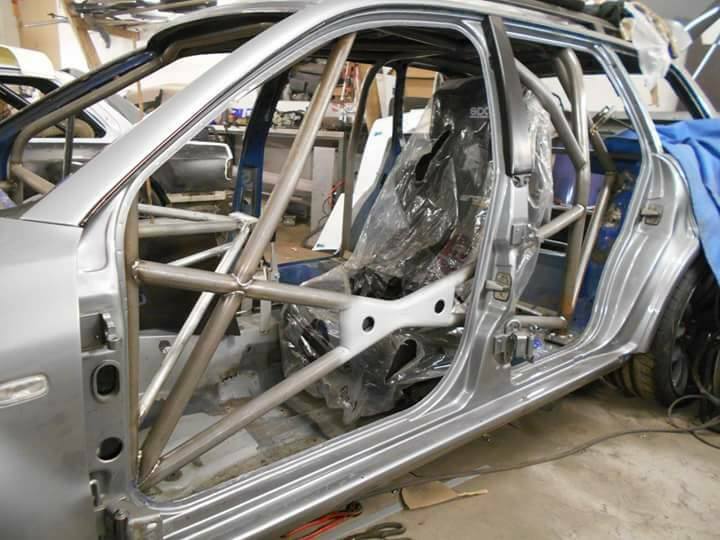 The engine features Nikasil-treated cylinders, custom CP pistons, Eagle H-beam rods, Peterson dry sump system, 1600 cc injectors, and upgraded valvetrain.